Please register your child via the parent portal, over the phone, or in office. Soda City Gymnastics is excited to announce that we will be hosting camps this summer! The camps will run from 8:30 AM-12:30 PM, and be packed with games, crafts, and of course GYMNASTICS. A snack will be provided for all campers, and each camp week will feature an exciting theme. We’re looking forward to spending the summer with your child! (2nd child $150/week). 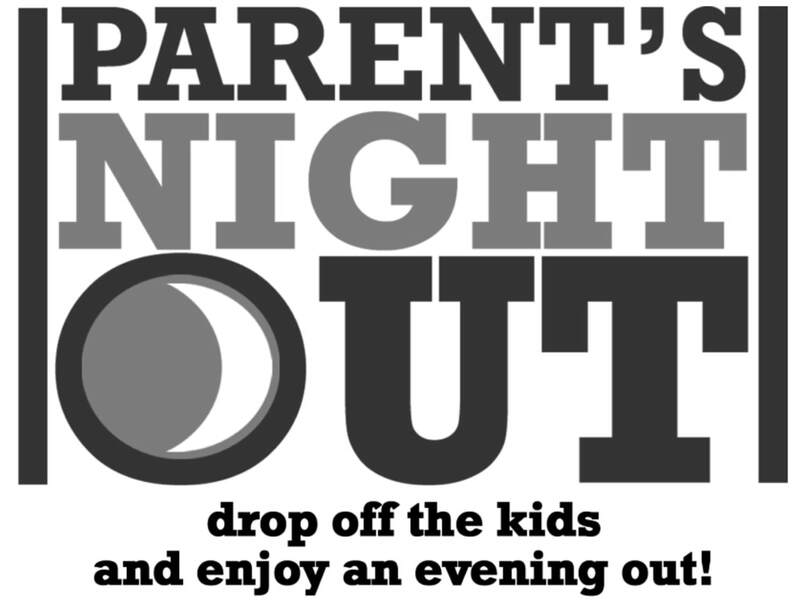 You can register online via the parent portal, call the office @ 803-828-4850, or stop by the front desk @ 925 Huger Street.